The agent is all dress up for his movie appearance and one of his new stylish jackets has made it's way to our store. Introducing the Mission Impossible 6 Ethan Hunt Moto Jacket made for true bikers. The durable jacket has viscose lining stitched inside to provide excellent comfort to the body. The Fallout Tom Cruise Jacket also comes with an erect collar which has a single button for closure. Most importantly, the construction of premium quality leather ensures it'll stay stylish for years to come! Thanks for this Leather Jacket ! I chose the size M, but I think it is more like a size L (in Germany) ... But it will fit anyway! Thanks !! Just delivered late, other than that I love it. 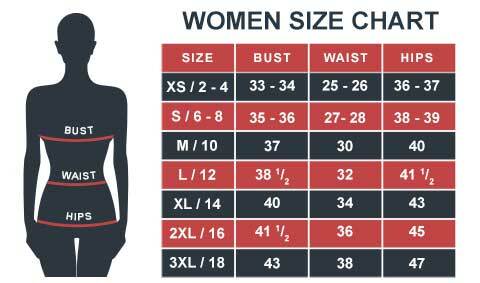 I am 6'0" 220 lbs and it is according to my sizing. My girlfriend also likes it so I'll be wearing it out on each date. It's been like two months and this jacket is still rocking. What could you ask more? It came earlier than I thought. I ordered a large (was going for XL ) and honestly, I did not expect it to fit me but it did. I guess I will only order large from now on. It is snug and comfortable from the inside. I prefer to wear it open, not saying zipper is bad but I just like it that way. Looks good on average build and best to wear during mild temperature.